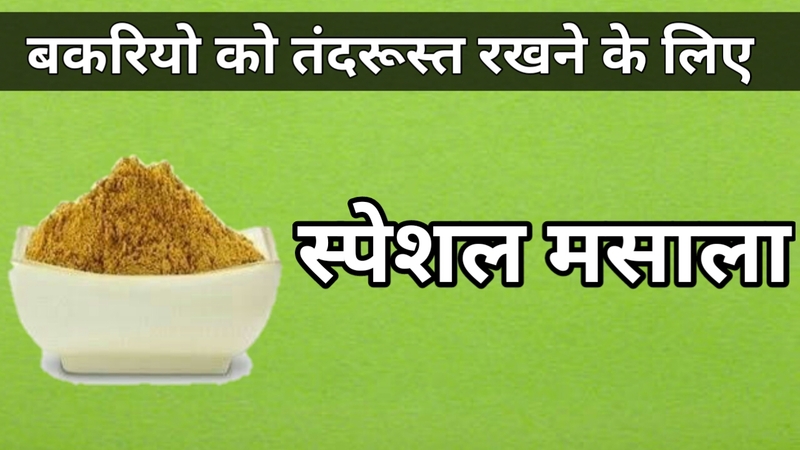 Home Goat Farming Tips Magic Masala For Goats and Sheep. Magic Masala For Goats and Sheep. Benefits Of Magic Masala For Goats. Ingredientes For Magic Masala For Goats. 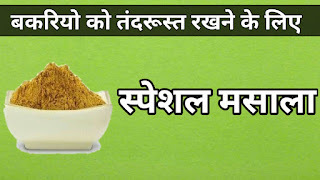 बेकिंग सोडा (Baking soda) 250 gram, काला नमक (Black salt) 250 gram, कुटकी (Kutki) 50 gram, अजवाइन (Ajwain) 150 gram, छोटी हरड़ (Choti Harad) 150 gram, राई (Rai[Mustard seed]) 100 gram, कुलंजन की लकड़ी (Kulanjan ki lakadi) 50 gram, सूखे गुलाब के पत्तियां (Gulab k phool) 50 gram, ब्राम्ही(Brahmi)50 gram, कडु की छाल (Kadu ki chal) 50 gram, चिरायता (Chirayata) 50 gram, सनय की पत्ती (Sanay ki patti) 50 gram. Importance of Ingredients Of Magic Masala For Goats. Dose Of Magic Masala For Goats. Some blog posts and web pages within this site contain affiliate links, which means I may earn a small commission if you click the link then purchase a product or service from the third party website.